Just like how a facial cleanser is the foundation of your skincare routine, shampoo is the foundation of your haircare routine. Meaning, it's important to use the right one for your hair type and concern. Otherwise, the other products you use for your strands won't be able to properly do their jobs. 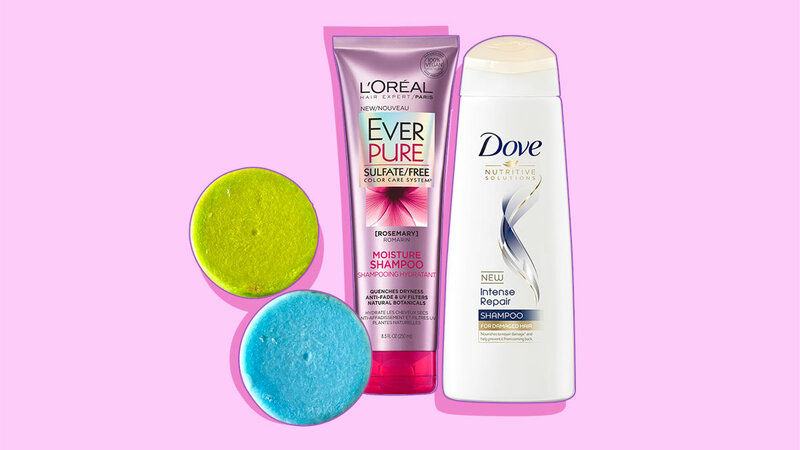 Still on the hunt for the ~*perfect*~ shampoo? Find your new go-to in our favorites below! If you constantly heat-style your tresses, this is a hair-saver! It strengthens brittle strands from the root to the tip and makes them more manageable and soft. 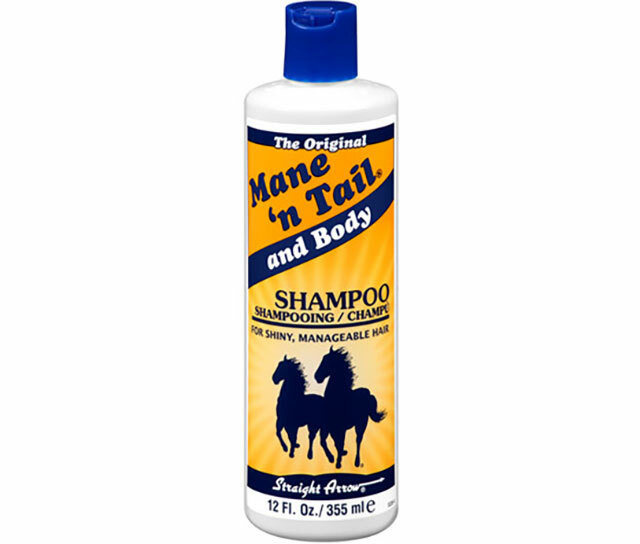 Not only can this shampoo mend your damaged mane, but will leave it silky and sleek! Got dandruff AND dry strands? 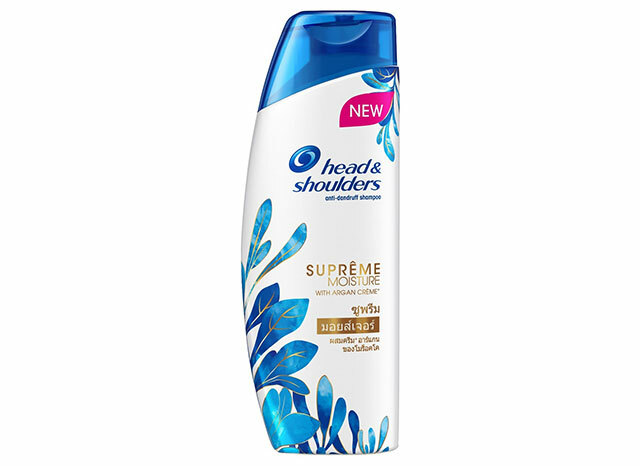 Say hello to Head & Shoulders' moisturizing anti-dandruff shampoo! 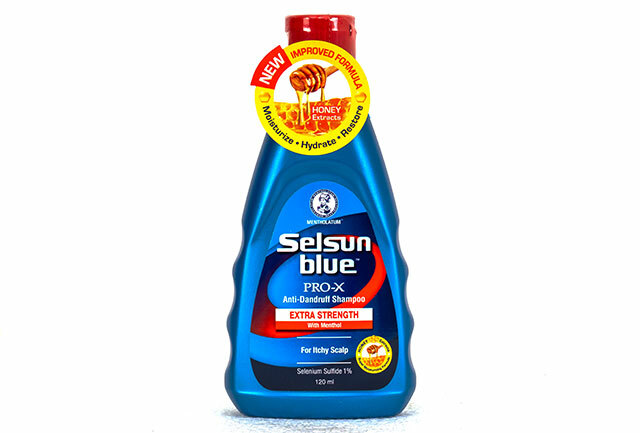 It deeply cleanses your scalp to get rid of the flakes while nourishing each hair follicle. 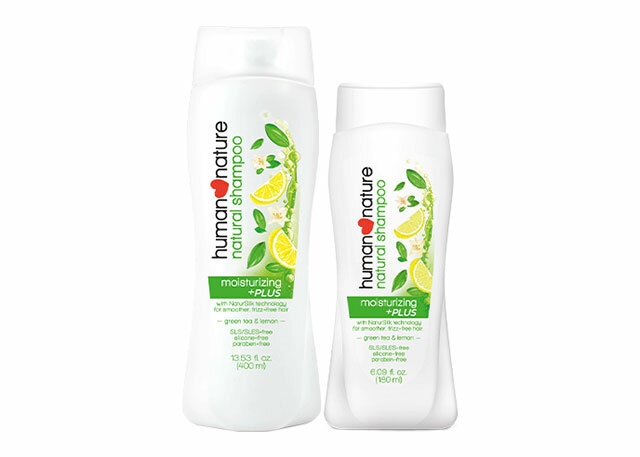 This all-natural and lightweight anti-frizz shampoo will ensure your mane looks soft, smooth, and manageable all day. 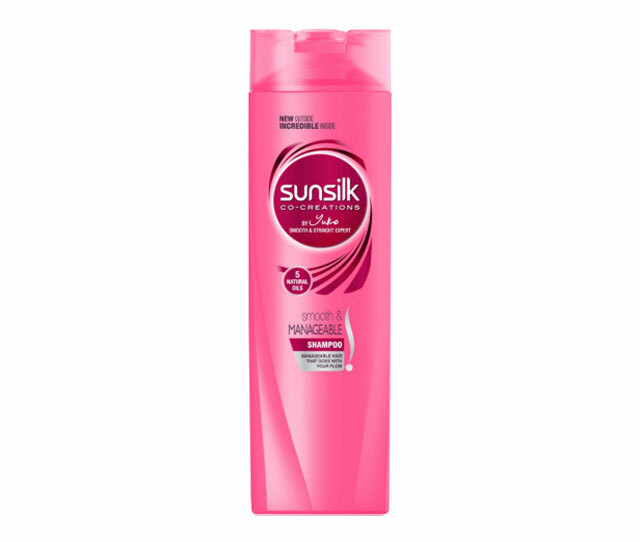 Formulated with five natural oils, Sunsilk's shampoo locks moisture in the hair so it looks healthy and bouncy. 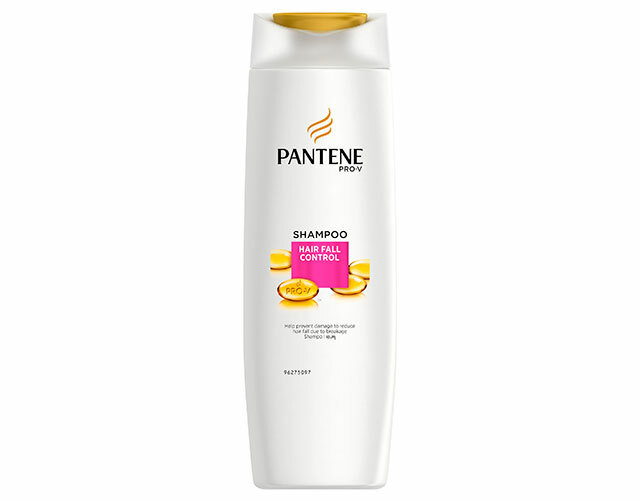 Whether you want your hair to be frizz-free, tangle-free, or just smoother and healthier, this shampoo has got your back! A dry, itchy scalp won't stand a chance against this shampoo from Zenutrients! 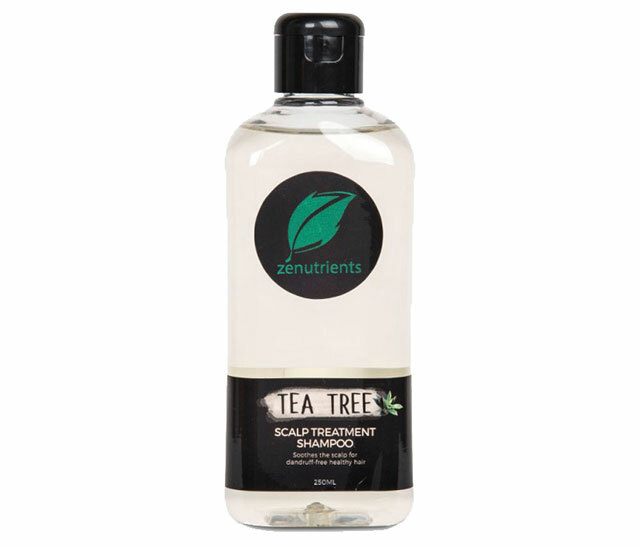 Its tea tree-based formula will soothe and exfoliate your scalp to get rid of (and prevent) dandruff. Most shampoo bars we've tried leave our locks rough and stiff—but not the ones from Rraw! It's made with all natural fruits, teas, and oils so it properly cleanses and moisturizes our scalp and hair. 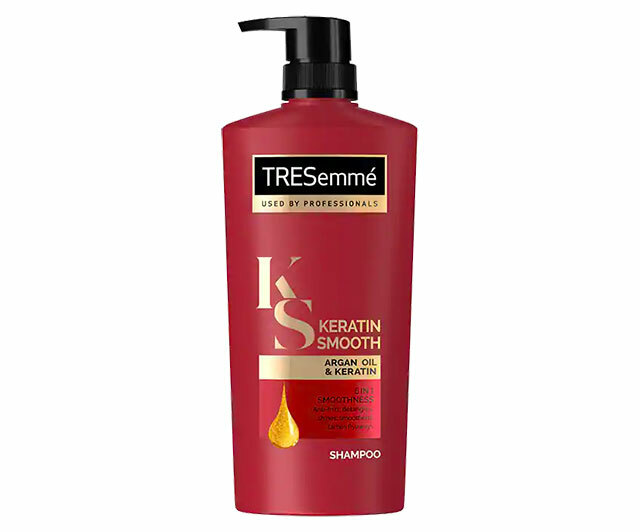 This gentle, no-muss-no-fuss shampoo has become a classic for a good reason: It leaves hair bouncy, shiny, and soft! 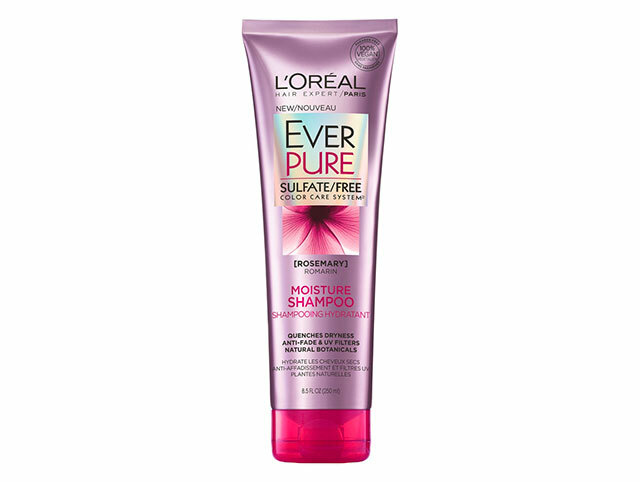 Looking for a *strong* anti-dandruff shampoo to finally get rid of those flakes? You won't be disappointed with this medicated shampoo! Calling all boys and girls with colored tresses! 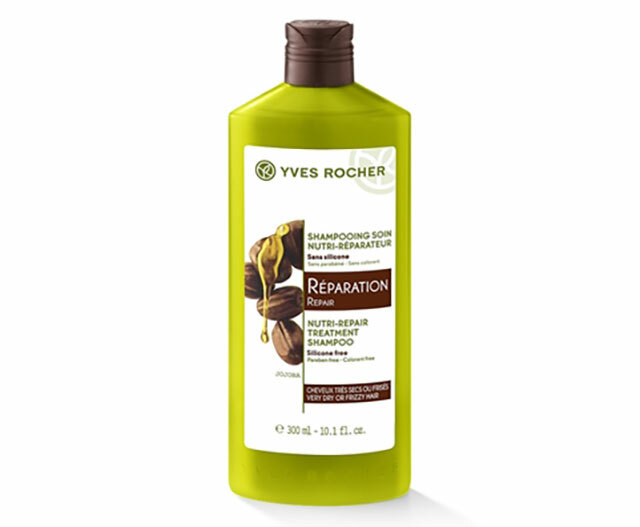 This sulfate-free option will nourish and treat your strands without stripping it of its color. 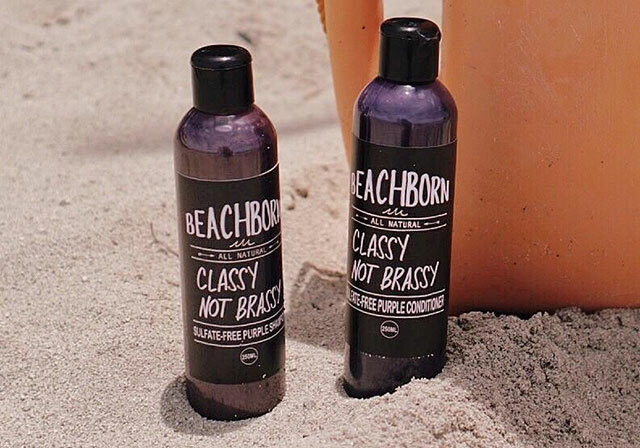 Thanks to this local shampoo, the struggle is no longer real when it comes to preventing hair colors from turning orange or brassy! 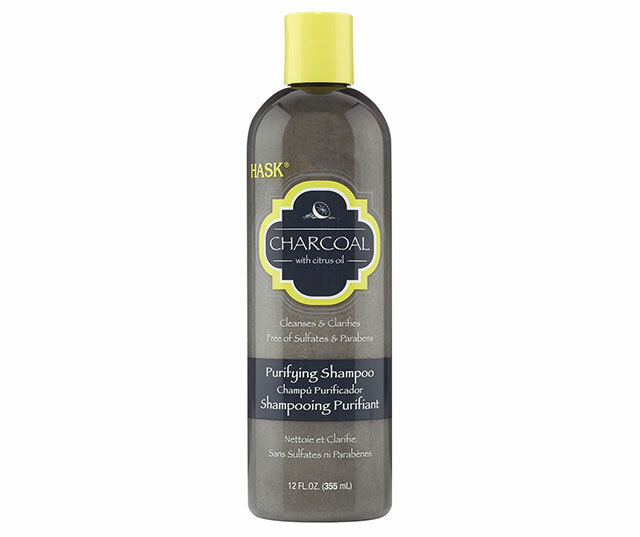 This sulfate-free shampoo is perfect to use whenever you want to give your mane and scalp a ~*deep*~ cleanse! Dry and/or curly-haired Pinays will love this! 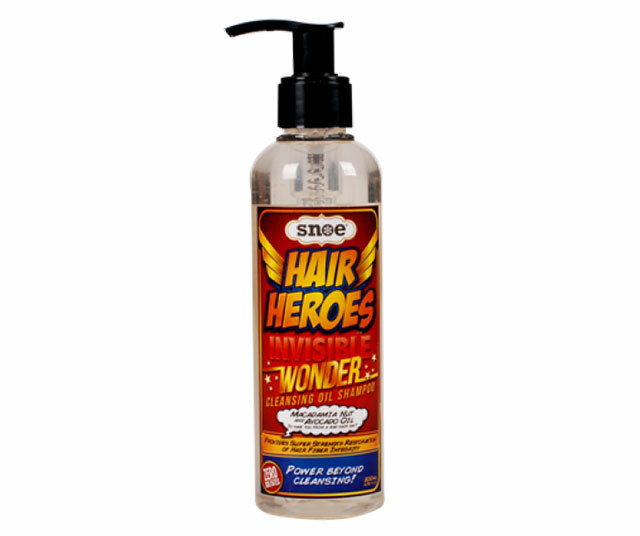 It infuses each strand with jojoba oil to naturally moisturize your mane. Did we mention it's 96 percent natural and contains no silicons, dyes, and parabens? A cleansing oil for hair? Yup! 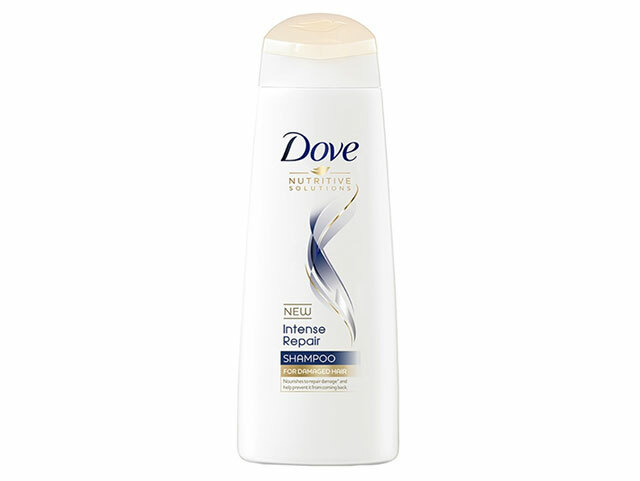 The innovative shampoo combats dry, damaged locks and oily scalps, and won't leave hair greasy and weighed down.